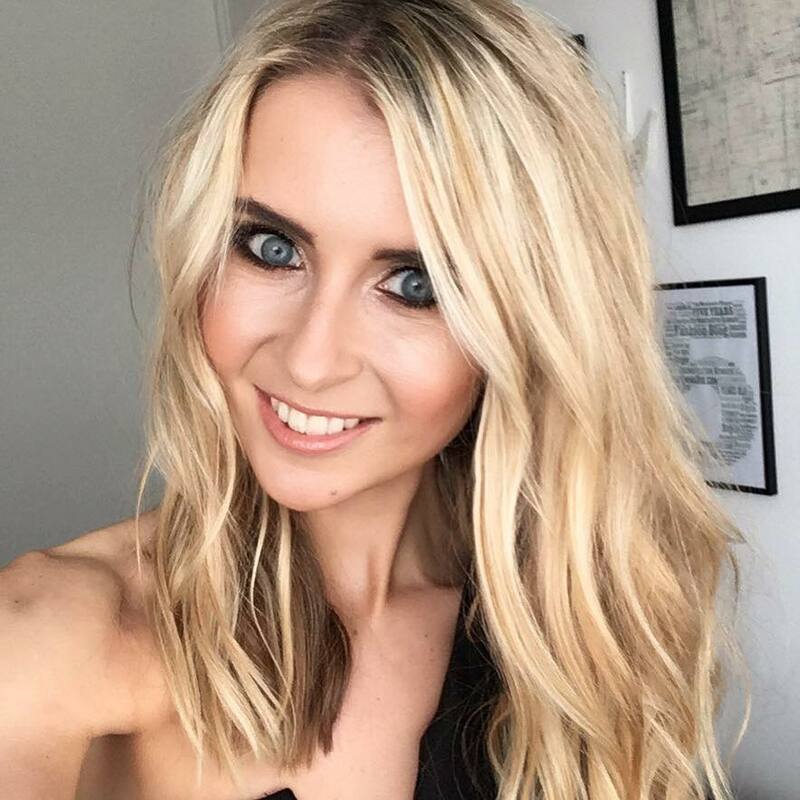 If you have followed my What Emma Did journey over the past few years, you’ll see that I went dairy free about 4 years ago to try and tackle acne breakouts. 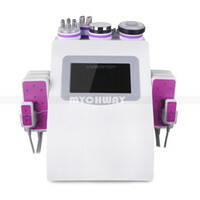 I miraculously had clear skin for what seemed to be about two years, before it all came back again. So I thought you know – scrap it. I’m no longer depriving myself of delicious dairy. I’ll just limit the amounts I have, and slowly introduce it into my life in a healthy way. 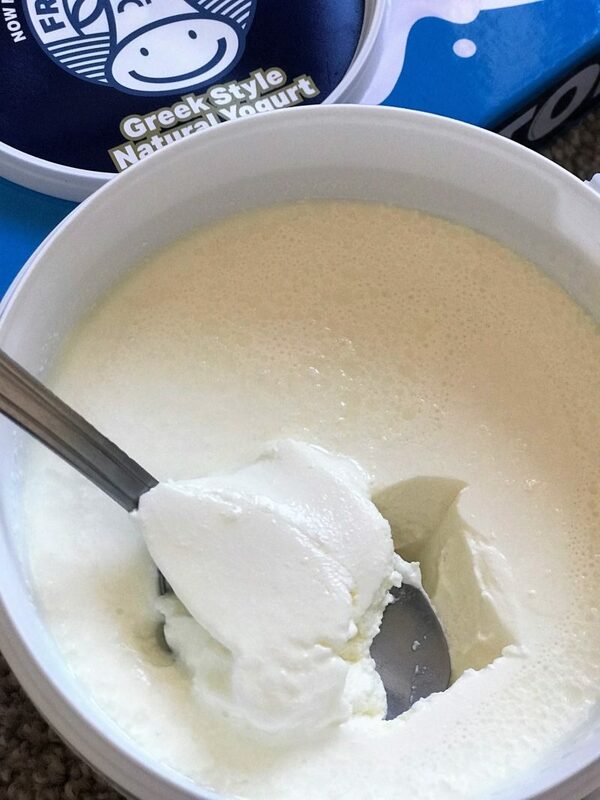 Although I still use soya milk every morning on my cereal, I have now introduced cheese a couple of times a week, and lately, have fallen in love with yogurt all over again. 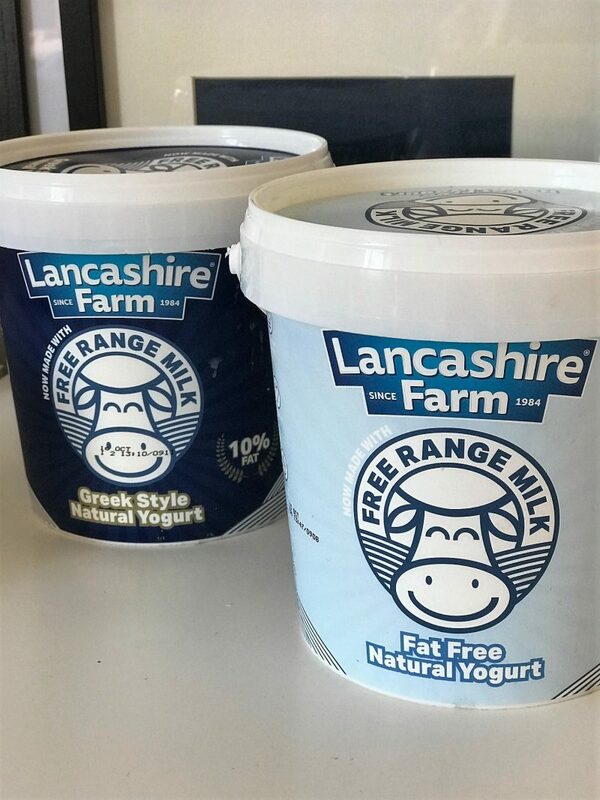 There’s just something about dairy yogurt that is so much more satisfying taste-wise than the soya versions. 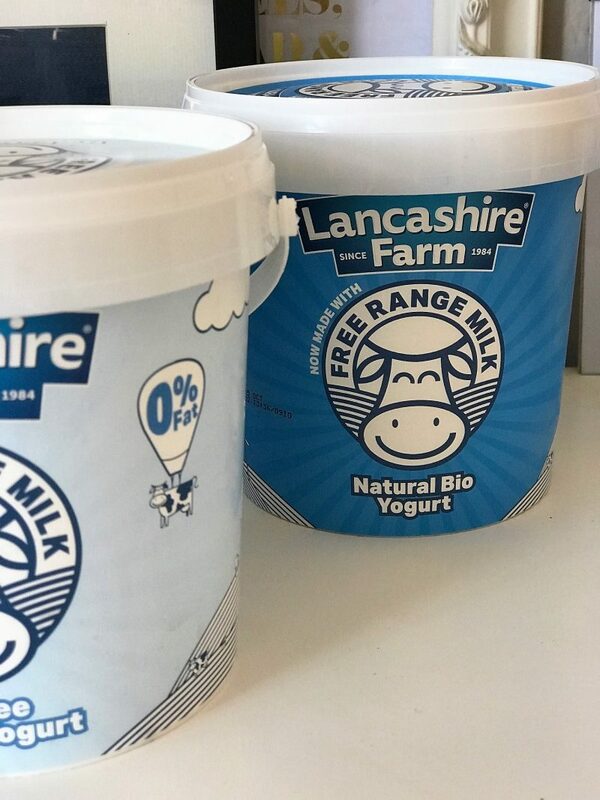 I was recently introduced to the free range yogurts from Lancashire Farm Dairies, who made the move recently to go free range on all of its products. 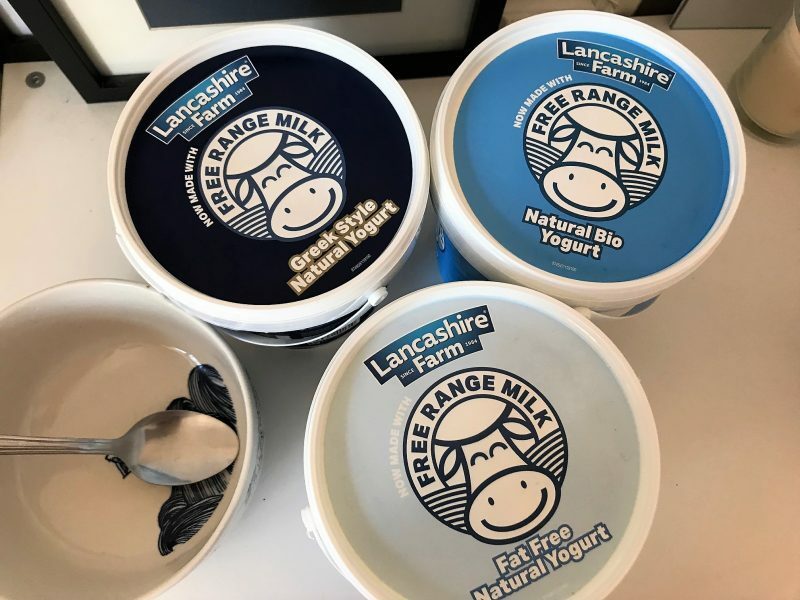 What that means to us – the consumer – is that we can enjoy these yogurts from a brand that puts the welfare of its cows and farmers first. It’s something I’ve become more aware of over recent years. And if I make a note to always buy free range eggs, I should have the same attitude to my yogurt shopping too! 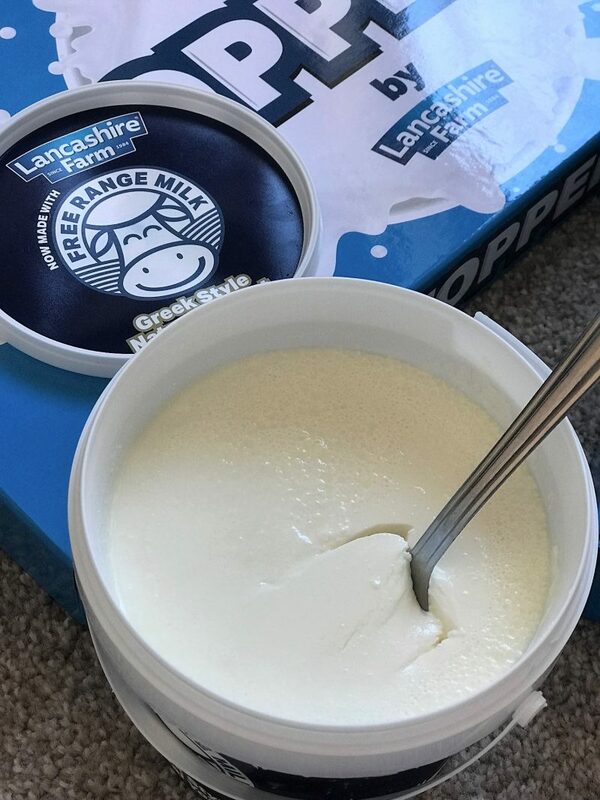 Lancashire Farm introduced the Grazing Guarantee, put in place with its farmers, which means their cows are guaranteed to be out grazing in the pastures for at least 150 days per year, allowing them the freedom to benefit from roaming the fields. Anyway, back to these delicious yogurts. 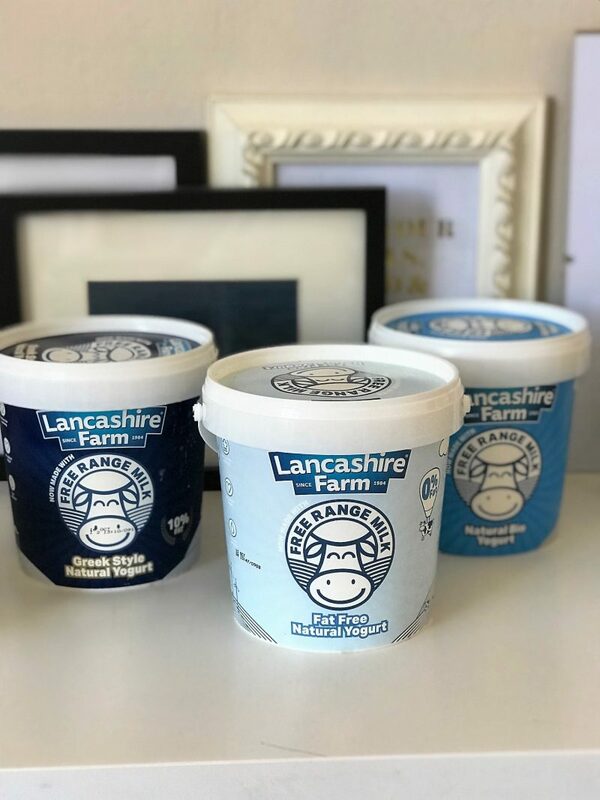 The three that I’ve been trying out include a 100% fat free yogurt, a Greek style, and a natural bio yogurt. 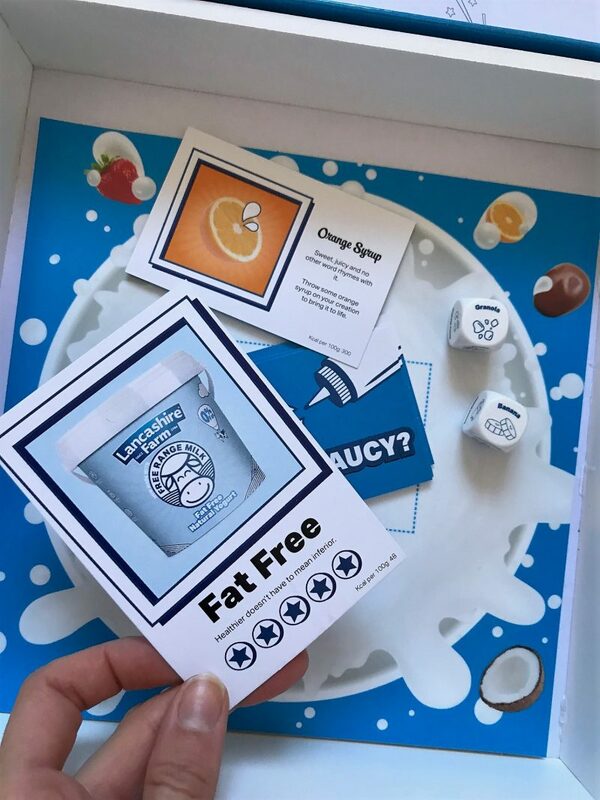 The 100% fat free version which is good to know as I tend to be a bit of a sucker for snacking throughout the day! 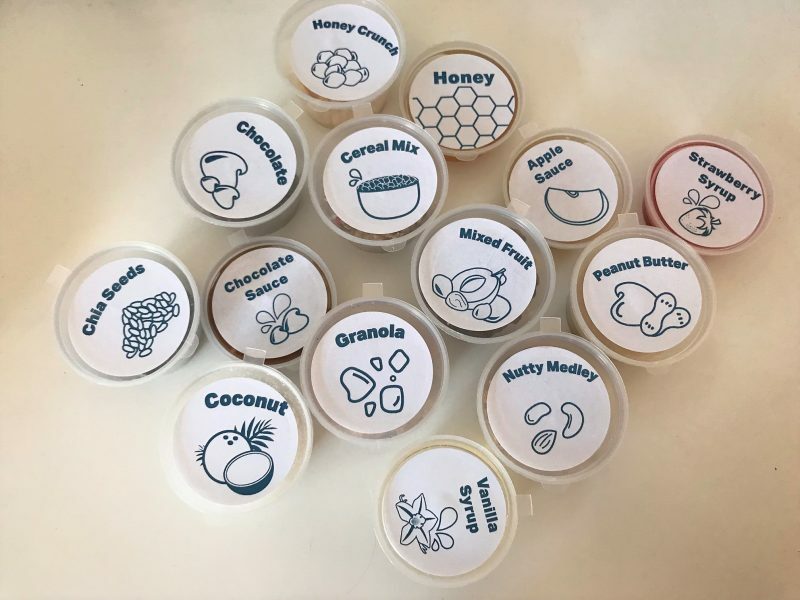 But the good thing is, I’ve realised lately that you can easily enjoy yogurt as either a sweet treat or a savoury snack, depending how you customise it. 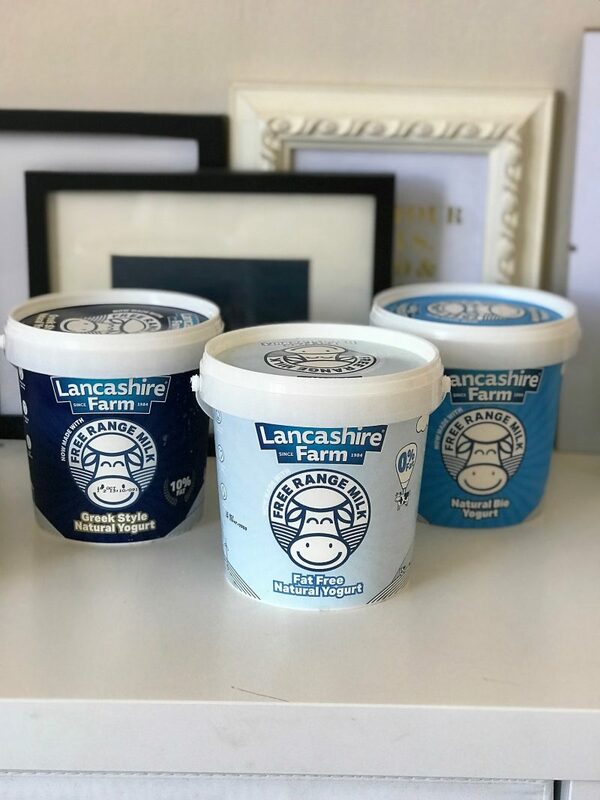 The team at Lancashire Farm Dairies were kind enough to send me across a new board game to celebrate these lovely yogurt tubs they retail, and a range of sweet and savoury toppings to play about with. So, when it comes to making a little bowl of yogurt at breakfast time or as a morning snack, I can jazz it up if I like. 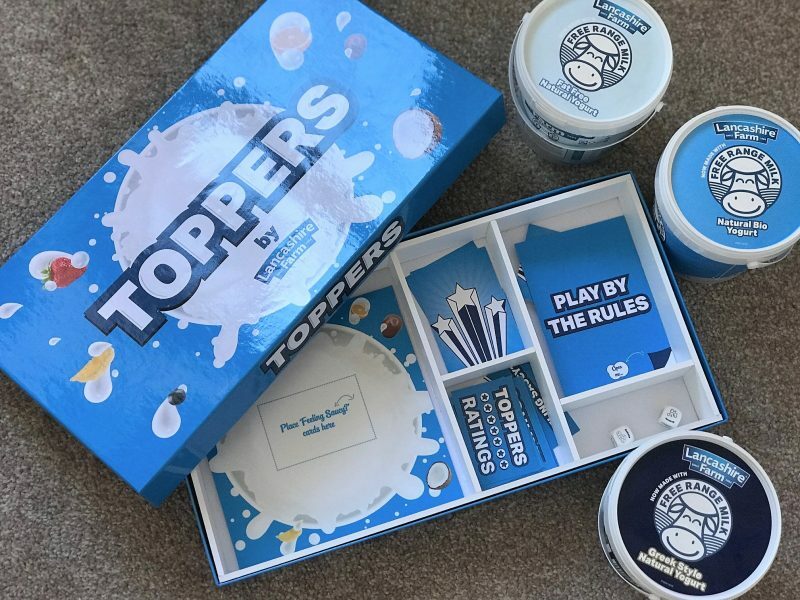 The board game is one of those which takes the tough decision of ‘what do I top my yogurt with?’ away. 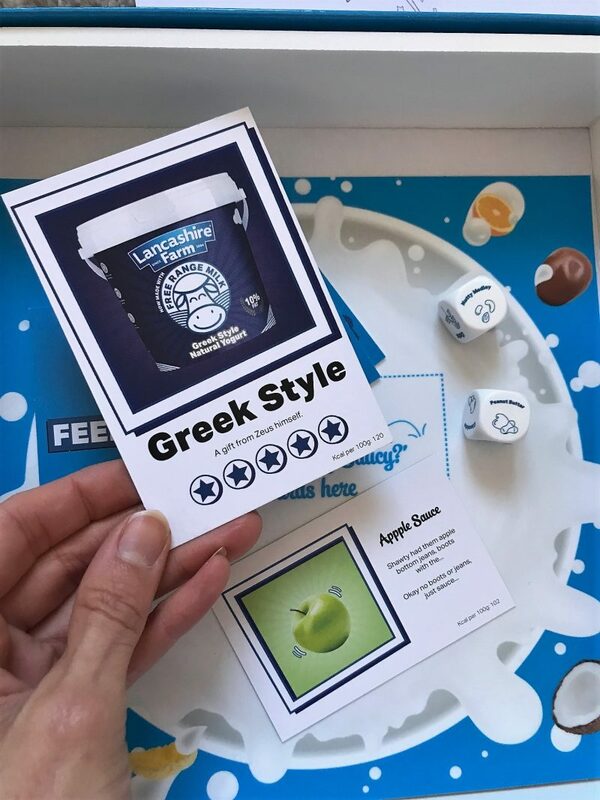 You roll the dice, draw some cards, and it gives you a few options of how to take you yogurt! 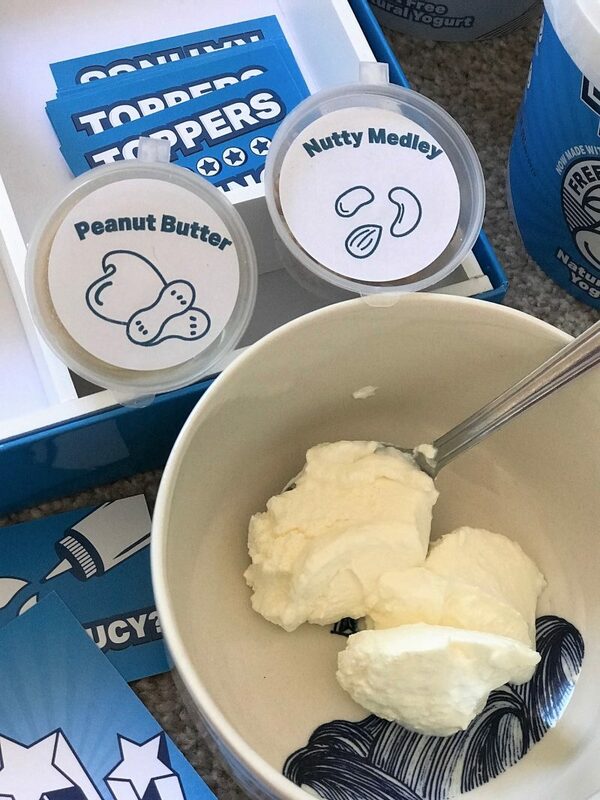 I’ll start by saying I have a few favourite toppings for yogurt, and my favourite yogurt to indulge in is actually Greek Style. Because it has a slightly sour taste, I prefer to add some crunch and sweetness, so I tend to add a sprinkling of nuts and chia seeds, and then drizzle a no calorie peanut butter sauce or chocolate sauce on top. 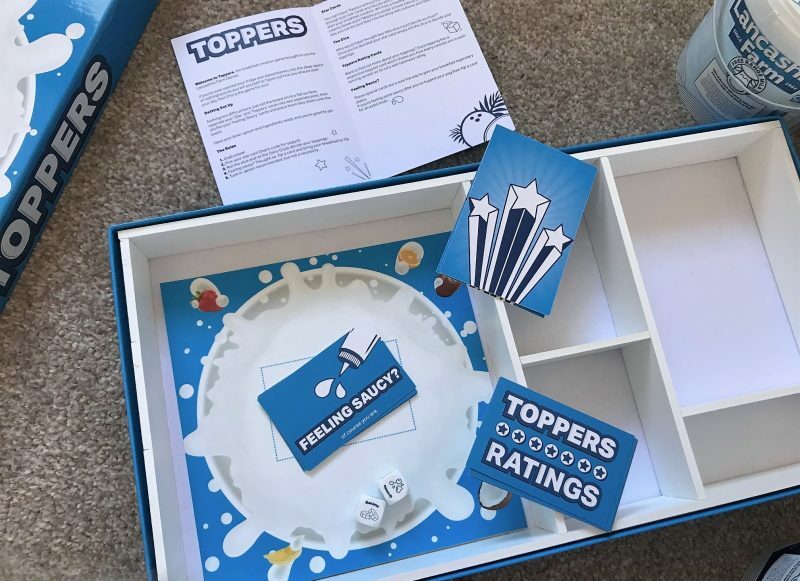 The board gave below let me select a yogurt out of the three, roll the dice and turn over cards to pick sauces, fruit or additional toppings, to sprinkle and taste up my snack. Coconut shavings, apple sauce, chocolate chips…. 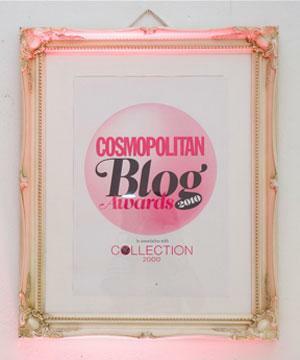 so so so much inspiration here! 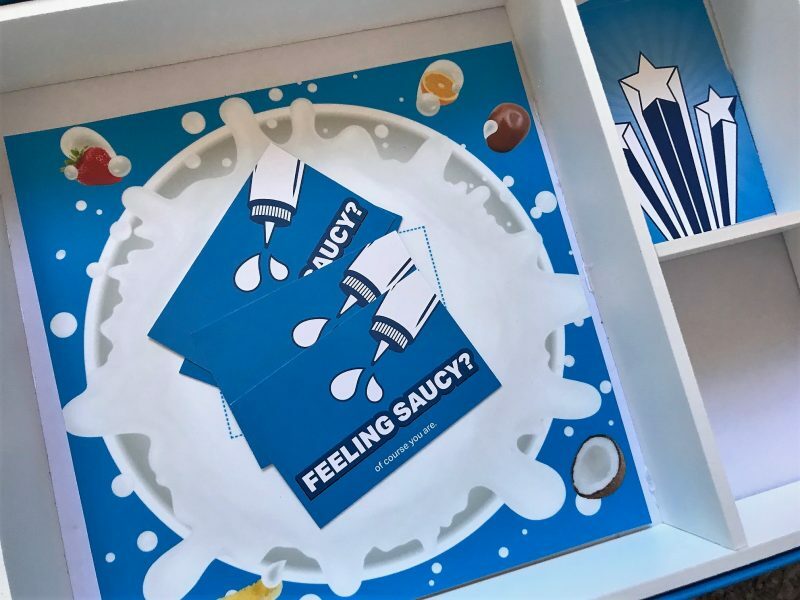 Who knew yogurt could be this fun? 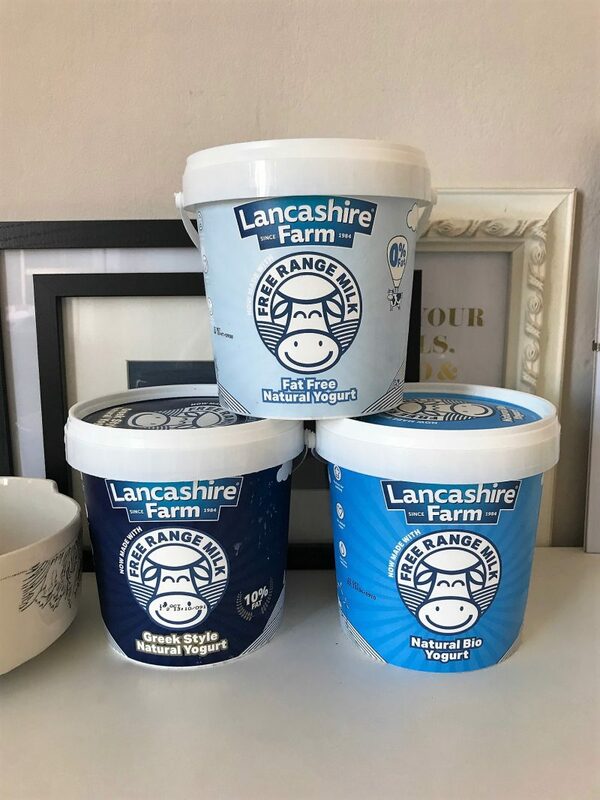 You can get your hands on 1kg pots of Lancashire Farms Dairies yogurts from supermarkets such as Morrison’s and Tesco, and start as low as £1. When jazzing it up with all kinds of toppings, fruits, sauces and what not, it certainly makes a much more fun snack than I originally thought!